The future sucess of all enterprise IT providers will depend on effectively leveraging cloud. Technology product managers must become attuned to new market dynamics and opportunities as the market contiunes to shift to the cloud during 2018 - 2022. 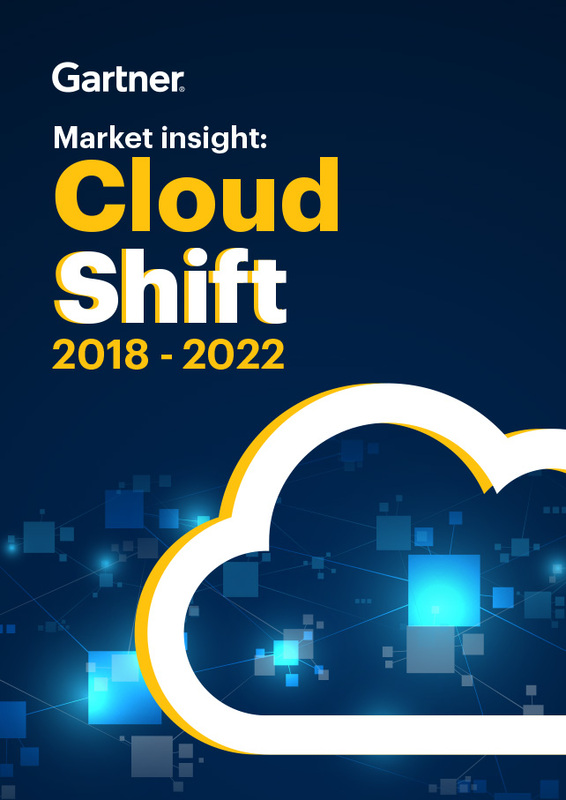 "By 2022, cloud shift across key enterprise IT markets will increase to 28% (up 19% from 2018)"